The state’s 2019 gaming win didn’t get off to the billion-dollar start of a year ago. The state’s 2019 gaming win didn’t get off to the billion-dollar start it had a year earlier. But visitation — particularly convention attendance — got out of the gate quickly. The state Gaming Control Board recently reported a 3.5 percent decline in win to $860.8 million in Clark County and a 3 percent downturn to $984.5 million statewide for January. 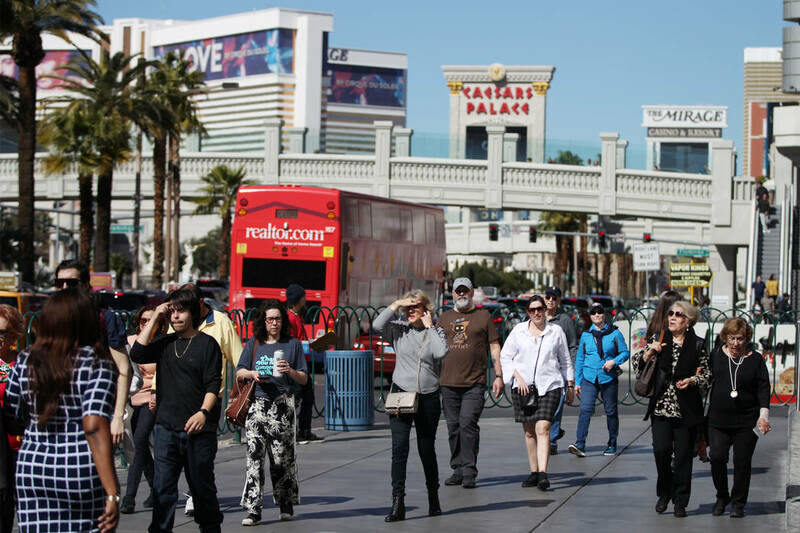 The Strip win fell 4.1 percent to $532.2 million for the month, and downtown Las Vegas showed a 7.8 percent decline to $52.1 million. In 2018, statewide gaming win topped the $1 billion mark each of the first three months of the year en route to clearing that level five times for the year. The three-month gaming revenue trend for the Strip, generally a more telling gauge of win activity because it eliminates volatile swings resulting from calendar comparisons, shows win for November, December and January rose 2.3 percent in the state and Clark County from a year earlier. 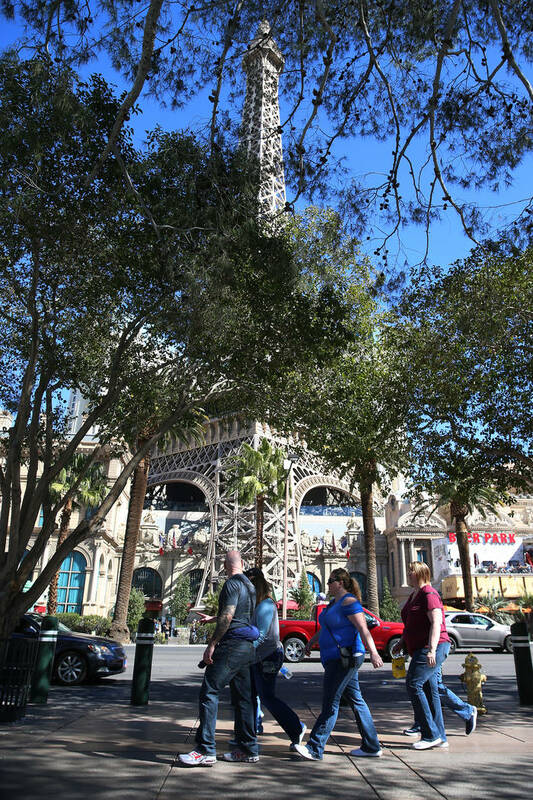 The three-month trend for downtown Las Vegas climbed 5.8 percent, while the Strip win rose 1.3 percent. 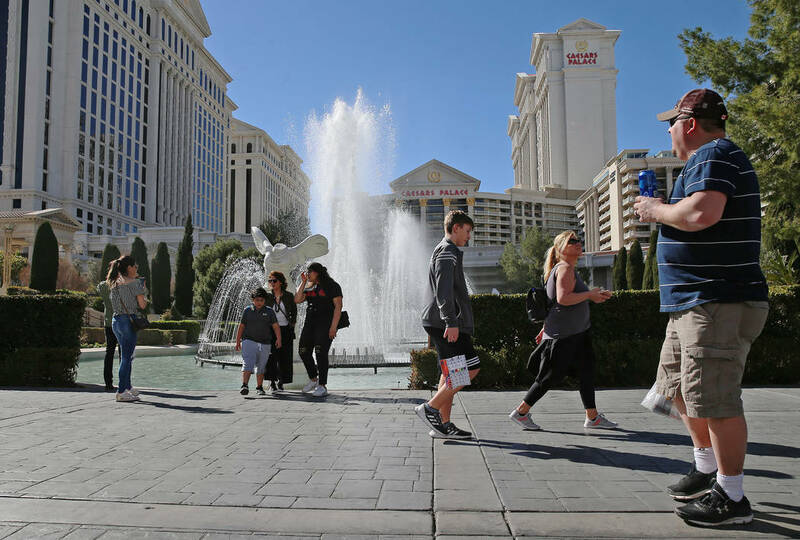 The Control Board is watching the Strip win closely because it is the only market it monitors in the state showing lower win in the first seven months of the 2018-19 fiscal year. Michael Lawton, senior market analyst for the Control Board’s Administration Division, said Strip win is down 0.9 percent for the fiscal year to date and has decreased in consecutive months after recording strong increases in October and November. Low baccarat hold is the culprit. “The Strip is facing some difficult comparisons over the next several months, so obviously we will be watching closely,” Lawton said in an email. “The Strip’s fundamentals remain relatively positive with slot volume and game and table volume both up in the fiscal year to date, up 2.3 percent and 2.2 percent respectively,” he said. Lawton gave an early warning that February numbers could be off significantly because of weather issues in Northern Nevada. He said several major highways were closed because of snow and blowing conditions, mostly on weekends. While gaming numbers were subpar in January, visitation numbers were all in plus territory. 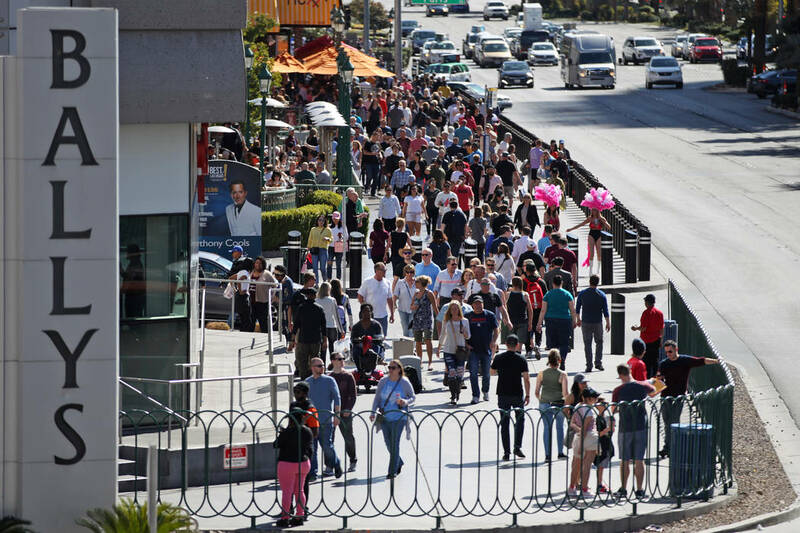 The Las Vegas Convention and Visitors Authority on Thursday reported visitor volume of 3.46 million people, or 2.1 percent more than in January 2018, with convention attendance at 683,400, an 11.5 percent improvement over last year. Convention attendance was boosted by two trade shows — the Winter World Market, with 50,000 attendees, and Surfaces, with 24,000 — meeting in January this year but in February in 2018. The higher emphasis on conventions boosted the occupancy rate to 85.5 percent, 1.7 percentage points above last year, and enabled resorts to boost their average daily room rate to $160.89, 6.9 percent ahead of 2018. Check the Pahrump Valley Times for an upcoming look at the breakdown of Nye County’s numbers.